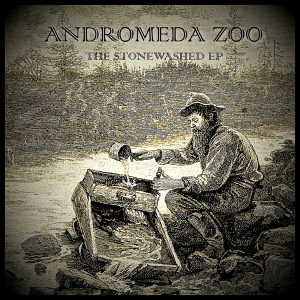 German Metal trio ANDROMEDA ZOO will release their three track EP “The Stonewashed EP” through 7Hard on December 8th, following their 2016 debut album. The EP will be released exclusively in digital format. The band delivers strong guitar-riffs with a grip, stomping beats and catchy melodies with a high recognition value remain the band’s musical concept, even though obviously and clearly matured. Washed off, scuffed, polished...the title of the EP already describes all of those. The lyrics deal with themes like greed and obsession on ‶The Riddle Of Gold”, far-reaching friendships on ‶Dinghy” and manic, dark seductions on ‶Red Scythe Magnetism”, cleverly packed in stories, metaphors and symbols. 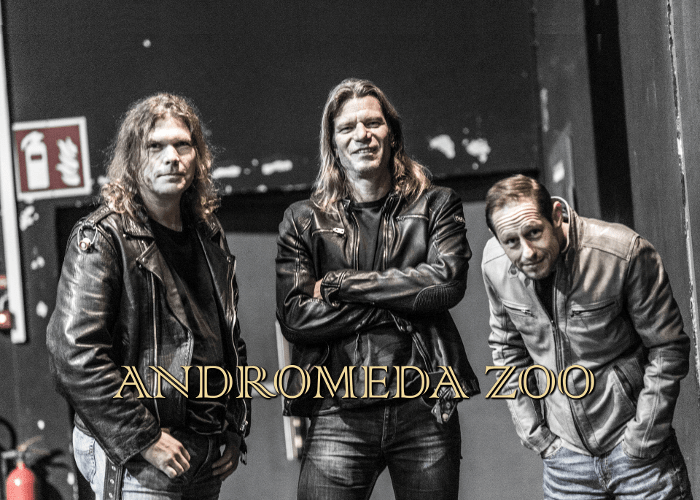 The EP was recorded, produced and mixed in the recording studio of a good friend of the band, Joe Pomponio, and was mastered by Thomas Mrochen from Pforzheim, as well as the previous release.